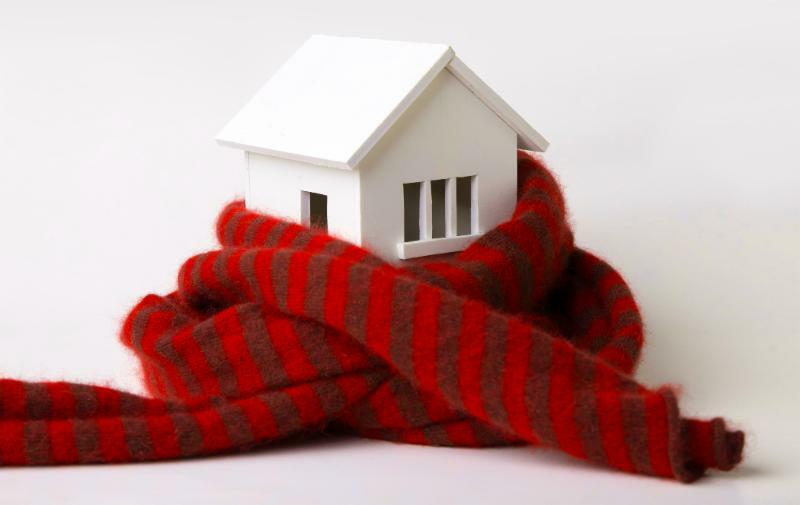 We’ve rounded up some of our favorite articles and products to help you build better homes for Old Man Michigan’s sub-freezing temperatures. 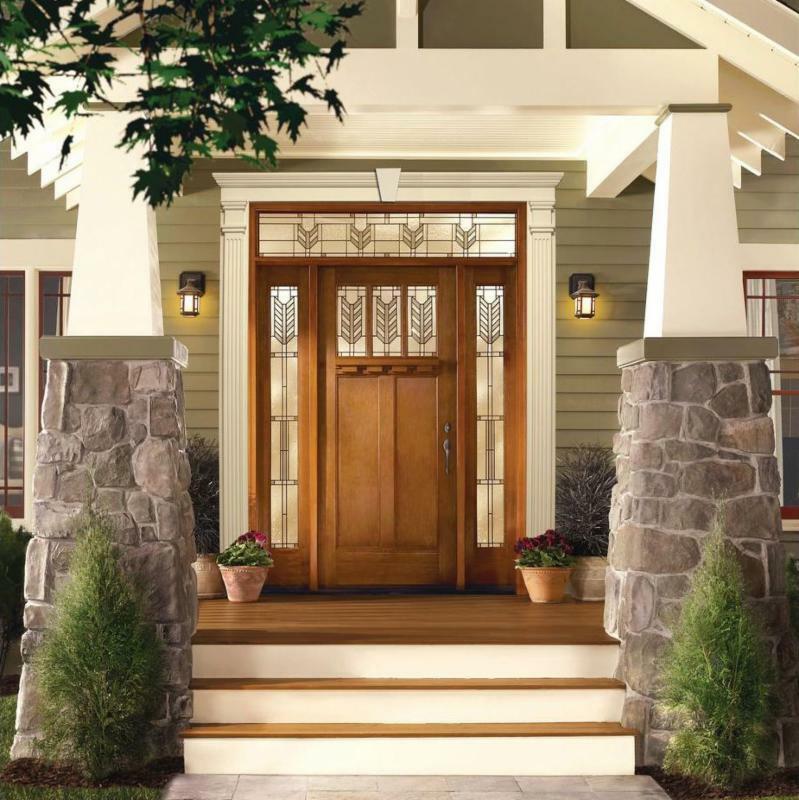 These tips will keep your homeowners happy through cold winter days. 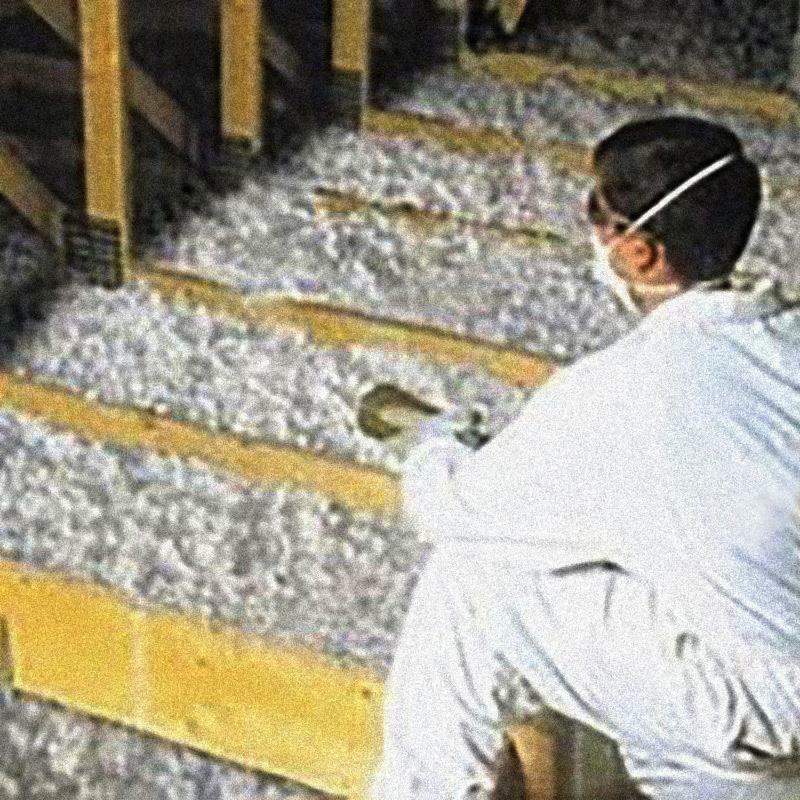 The insulation that makes this ProHOME energy efficient went above and beyond code minimum. Way beyond. The ProHOME is definitely different from a code-built house. It is about 25% to 30% above the base requirement. They chose to hit R-20 under the slab, R-45 in the walls, and R-60 in the ceilings. 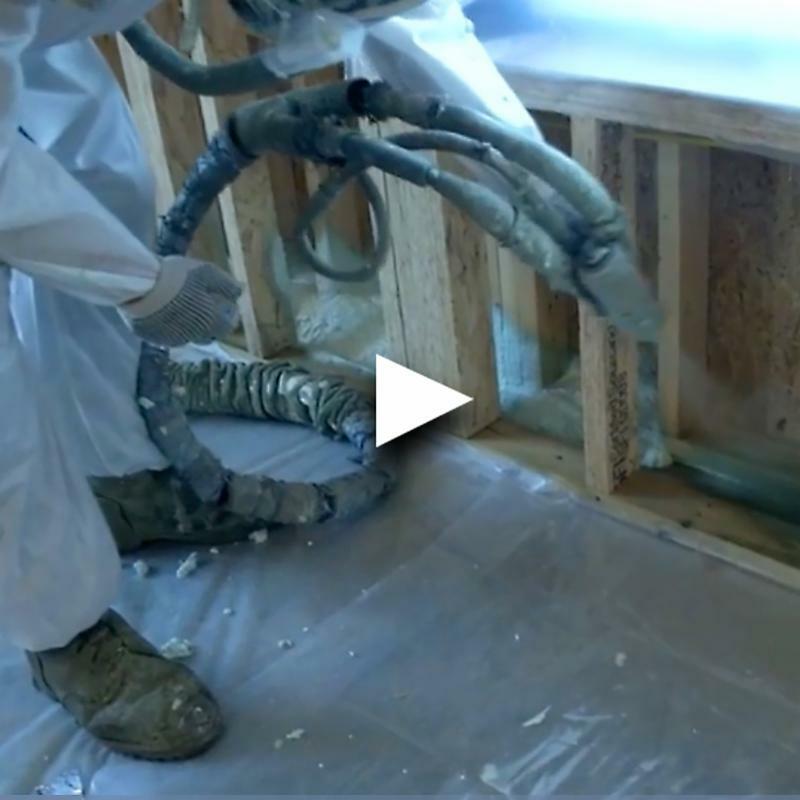 To insulate a house like this, you definitely have to pay attention to air-sealing. They used 15-mil poly on top of the insulation and an air membrane to reduce air leakage through the wall. 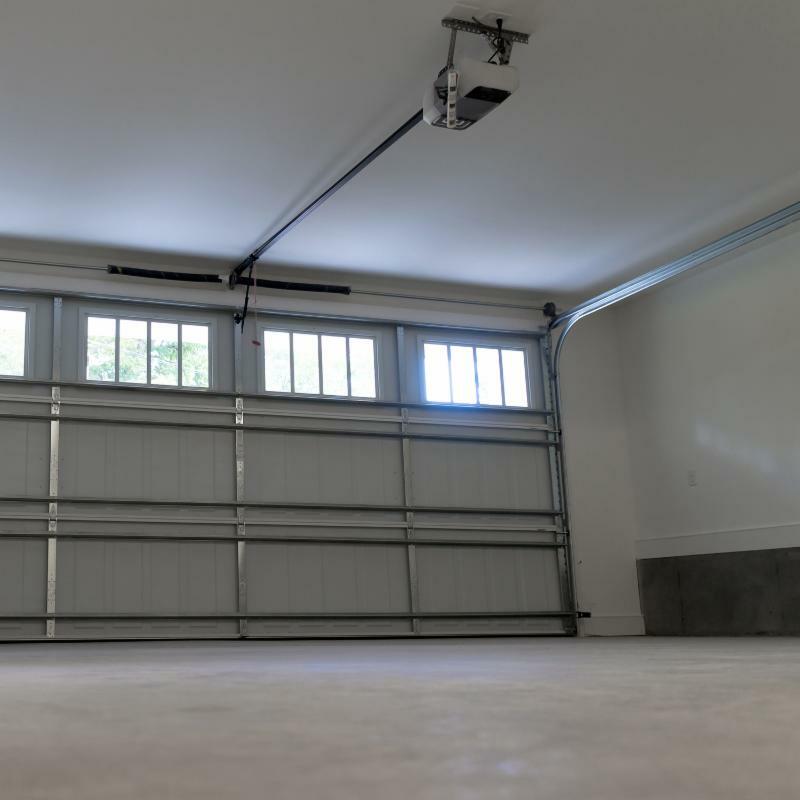 Good air sealing makes a home more comfortable and energy efficient, but with an attached garage, it also serves an important health function. 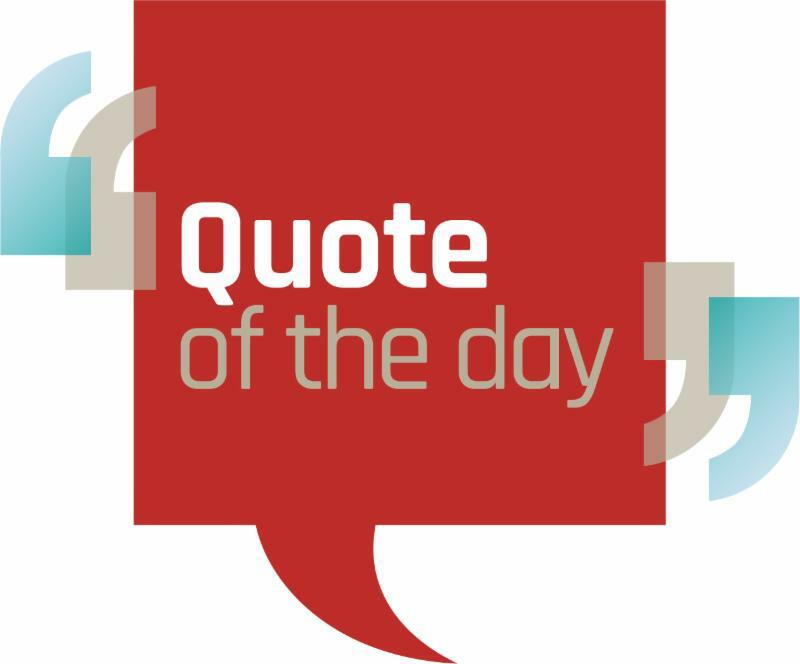 A poorly sealed wall or ceiling between the garage and the main house can let harmful fumes into the living space. These include carbon monoxide from vehicles and natural-draft gas water heaters, as well as VOCs from paints, solvents, and even the lawn mower’s gas can. 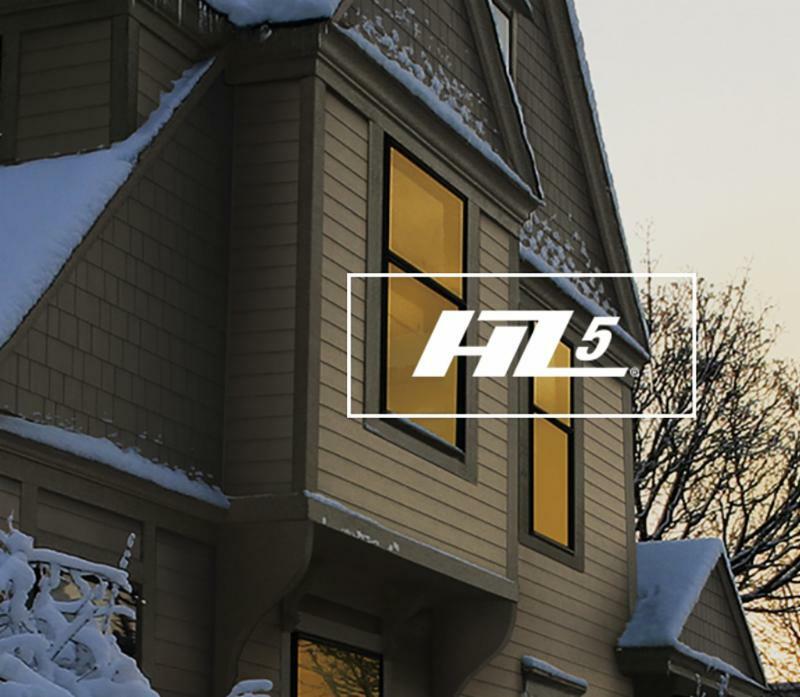 The HZ5® product line is right at home in freezing temperatures, extreme seasonal temperature variations, and snow and ice. To ensure its beauty matches its durability, the surface is engineered for higher performance, giving it superior paint adhesion and moisture resistance. In addition, a drip edge is added to provide improved water management. You’re not only getting an exterior that performs well in cold, you’re getting an exterior engineered just for it. The Home Builders Association offers continuing education classes, CPR courses and other certifications and training. With education as one of the foundations of the association, they offer a variety of opportunities for professional development and education. 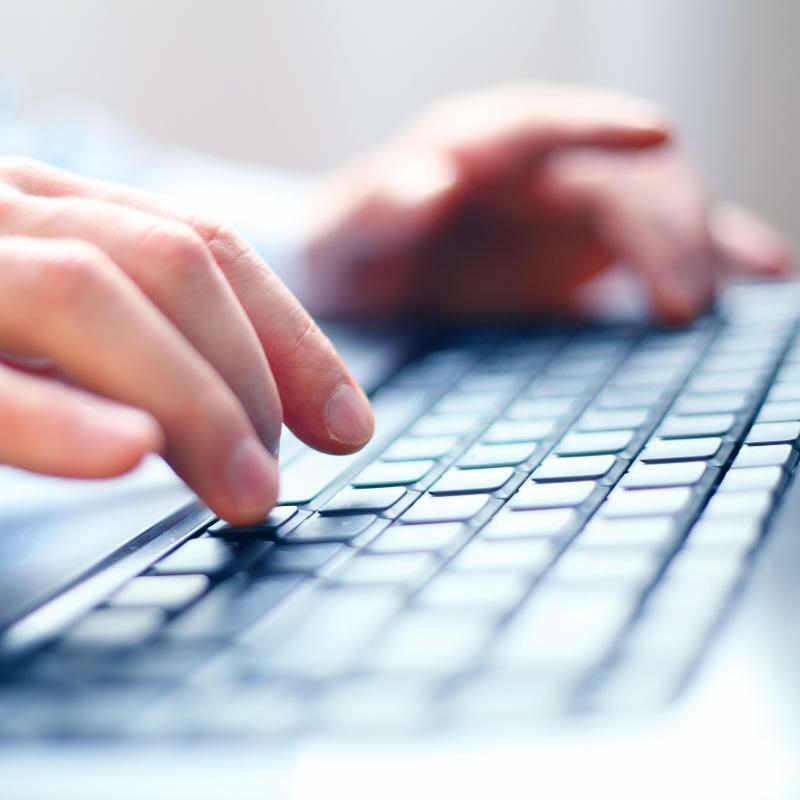 Our software offers you more options to access, review, print and share your Preston Feather account information. ﻿ProLink App Access your account information with a mobile device or tablet. Shawn has been with Preston Feather for 28 years. He has been a committed and loyal employee to our Petoskey yard and always serves our customers with a vivacious smile. Confident, communicative and compassionate are just a few of the characteristics you may hear someone use to describe Shawn. 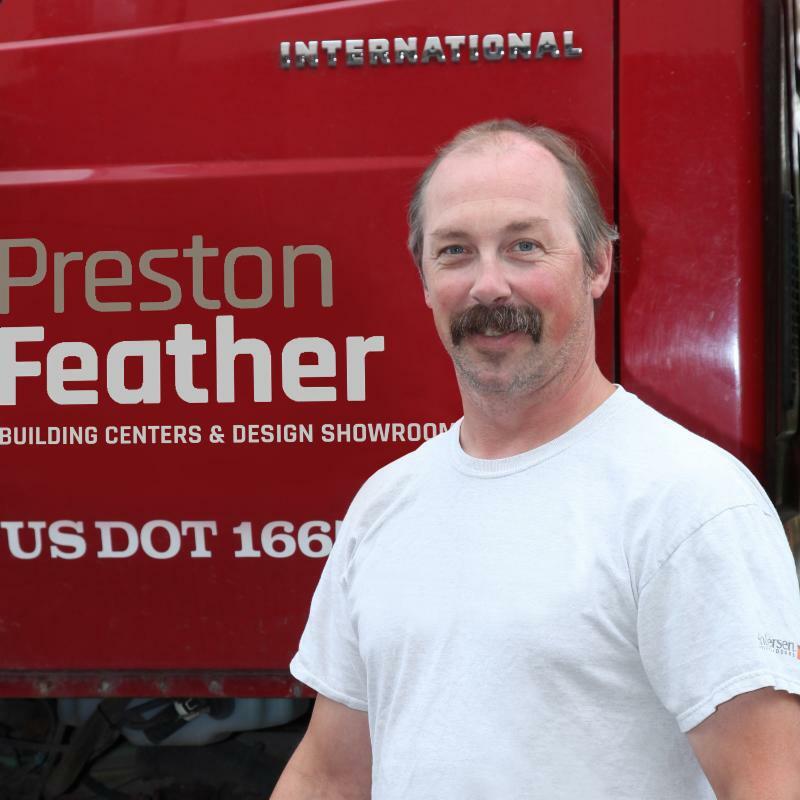 A capable and reliable driver for any size delivery, Shawn’s care of business, product and people is invaluable and the reason we love having him here at Preston Feather. 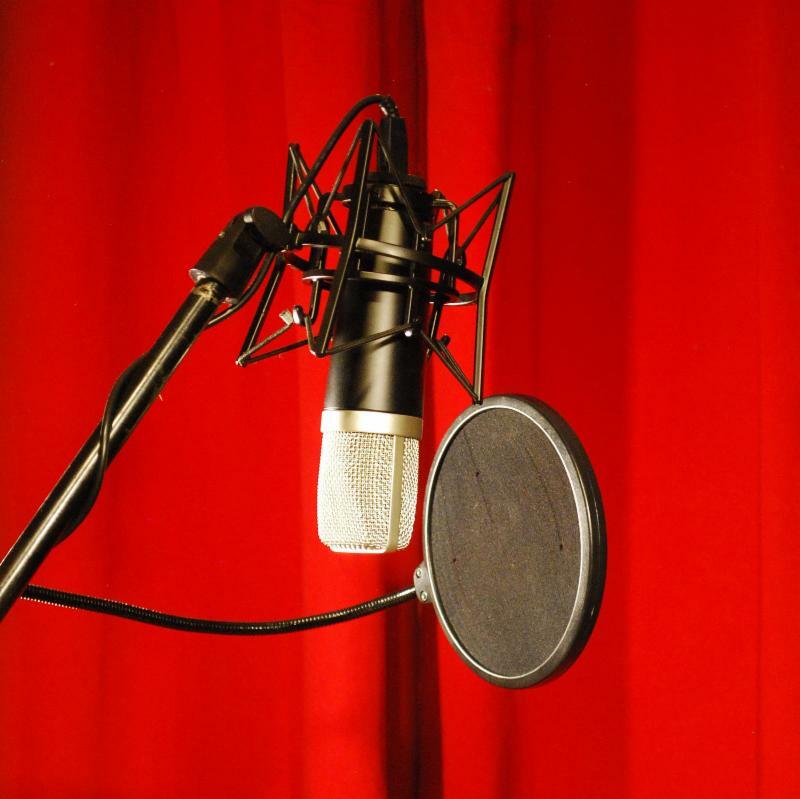 Click on these links to listen here, then tune in to WCCW 107.5 FM and WXLT Lite 96.3 FM starting this Monday, January 22nd.